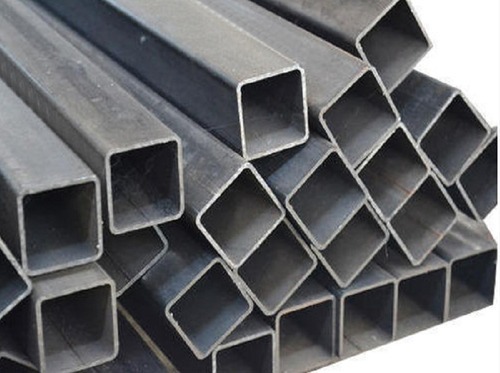 We are one of the leading wholesaler trader, supplier and exporter of a wide range of Stainless Steel Pipe, Stainless Steel Plate and Stainless Steel Sheets. We are one of the topmost wholesale trader, supplier and exporter of high-quality Stainless Steel Pipe, Stainless Steel Plate and Stainless Steel Sheets. Owing to their high tensile strength, robust design, accurate dimension, and resistance to corrosion, these products are extremely demanded.